India is one of the most colourful, vibrant and lively countries on Earth. With the world’s second largest population and an incredibly diverse landscape, India is full of surprises and magnificent sights. There are just so many reasons why you would want to book a holiday to India. Perhaps it’s the delicious food, the amazing wildlife or it could be one of the facts about India that we have included on our infographic. Take a look at some fascinating statistics about people and places, sports and religion, food and politics and much more. 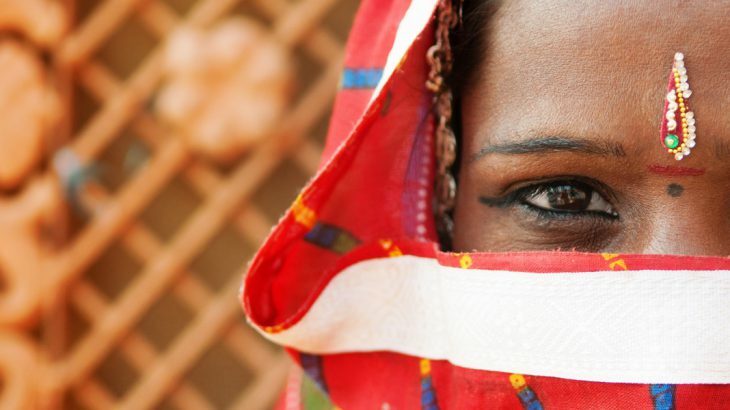 Ready to discover India for yourself? 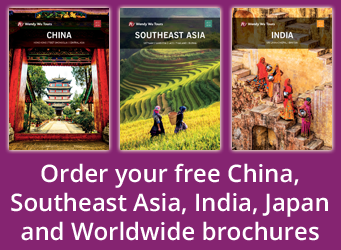 Book an India holiday with the UK’s leading Asia Experts, Wendy Wu Tours. Our fully inclusive tours offer an unforgettable holiday! India facts, India, travel, wendy wu tours. permalink.